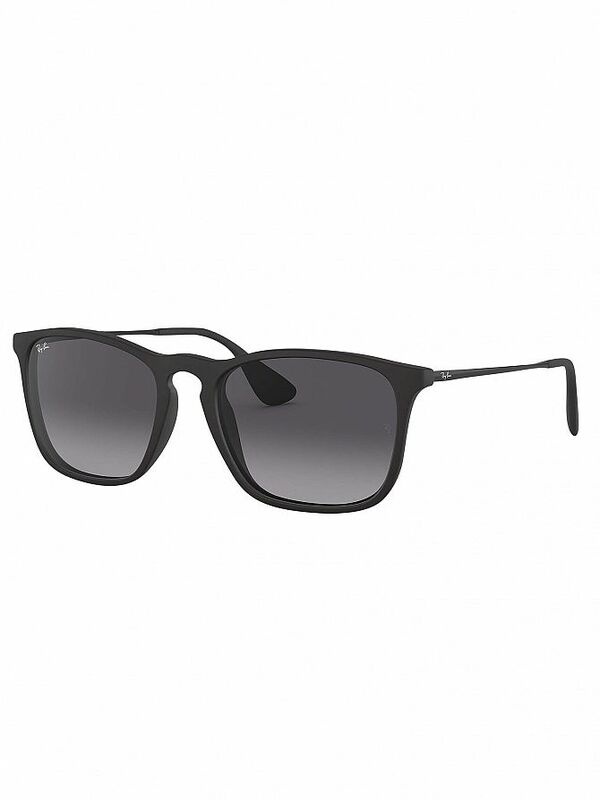 The RB4187 Chris Sunglasses from Ray-Ban comes in Black design. Featuring branded lenses and arm, this sunglass is from the Highstreet collection. Lenses: Brown Gradient.